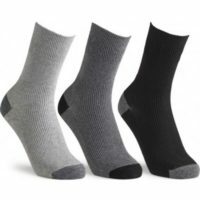 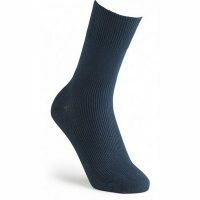 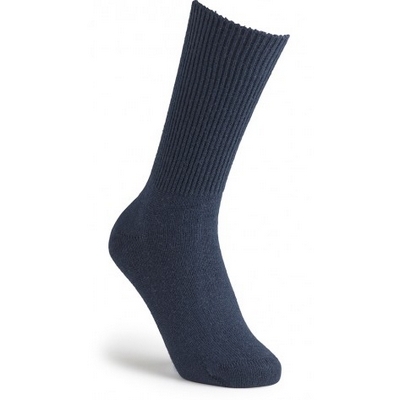 Made from a blend of soft, luxurious Merino wool and high-quality cotton, these premium socks are the ultimate in comfort. 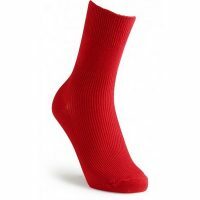 They’re super-stretchy to give a superb fit, whatever your shape or size, and can even fit very swollen legs. 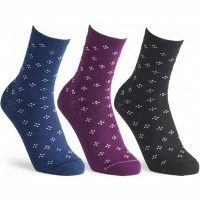 Thanks to the clever design, they stay up gently without marking but there’s no danger of them sagging or falling down. They’re seam-free so ideal for sensitive feet and soft to the touch but still hard-wearing. 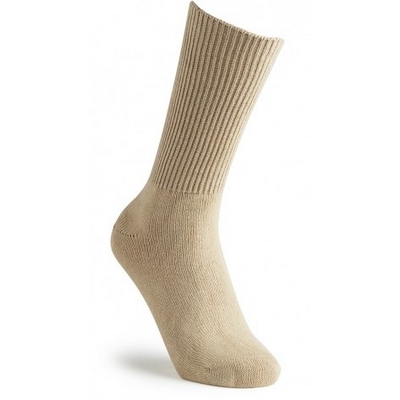 The breathable yarn provides good climate control and wicking to keep feet fresh, dry and comfy.